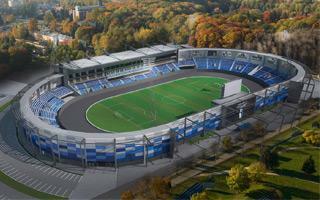 Located in the west of Tarnów, this multi-use stadium is the largest across the city and one of the largest throughout Lesser Poland. 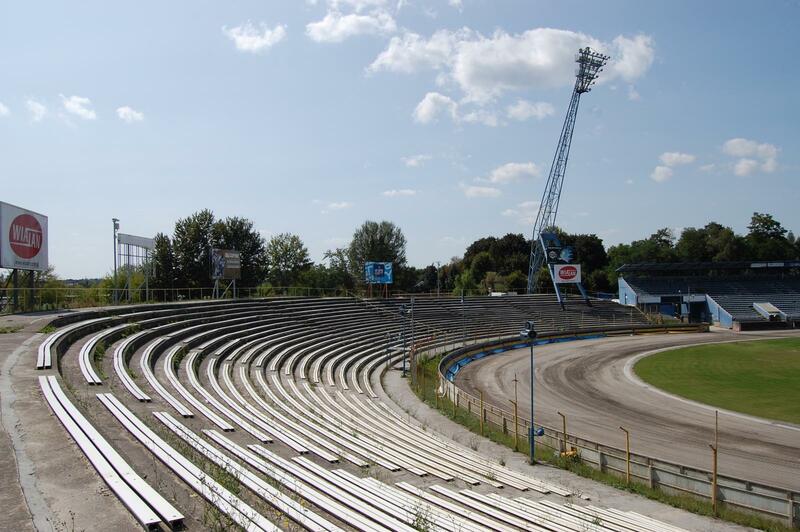 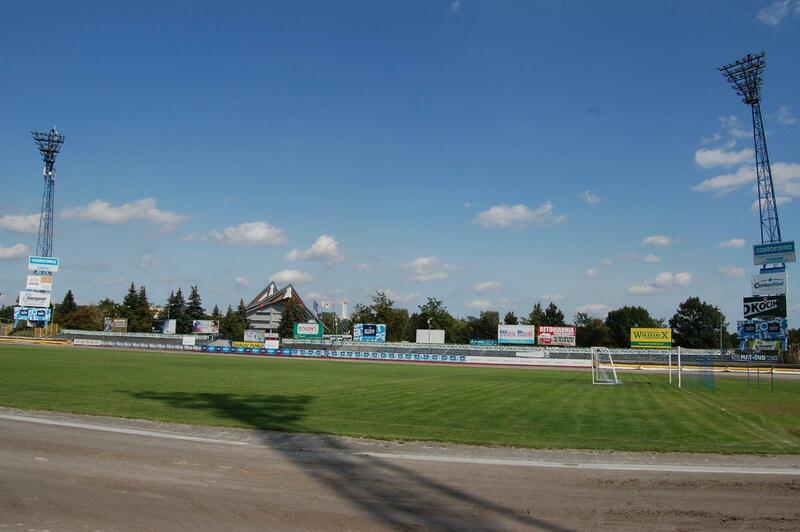 It serves both football and motorcycle speedway sections of Unia Tarnów, the latter being far more popular in terms of attendance. 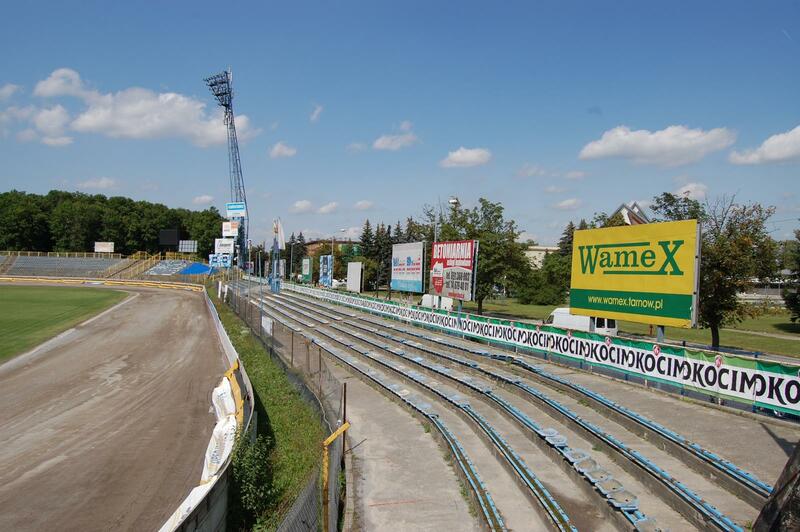 Its layout is very traditional, however irregular due to very serious spatial constraints along the east side, where spectator space has been cut severely. 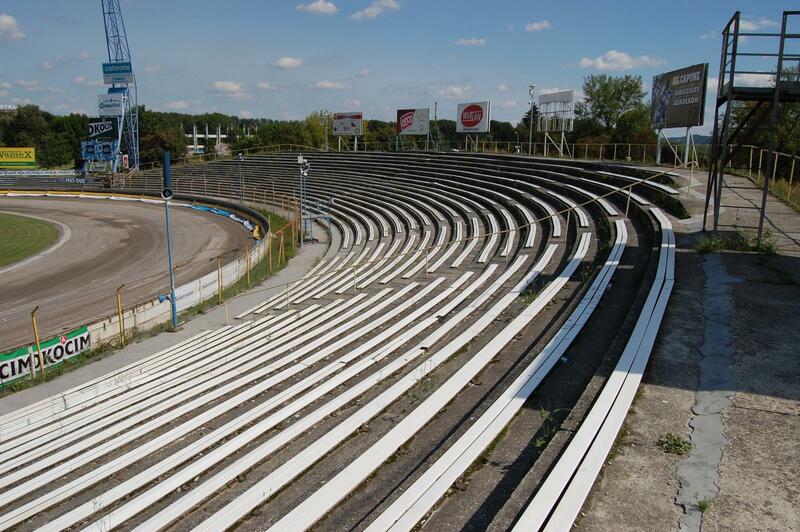 Majority of the fans occupy the south and north curves, of which only the northern one (with the away section) received individual seating as of now. 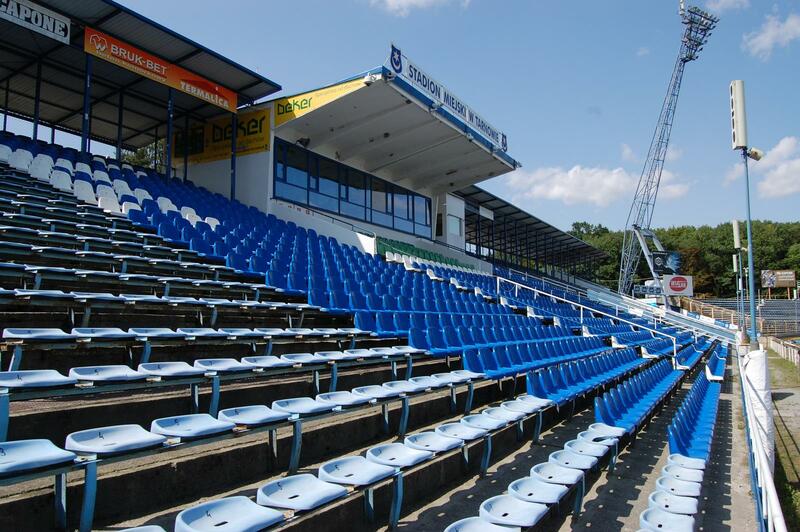 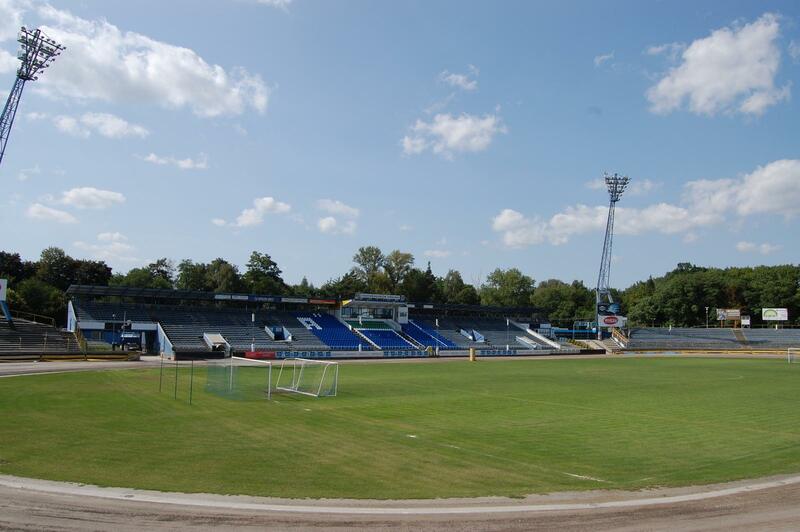 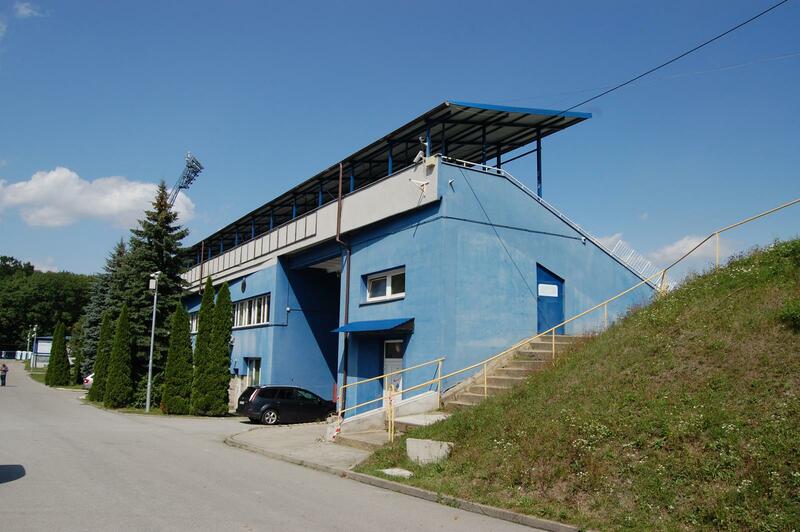 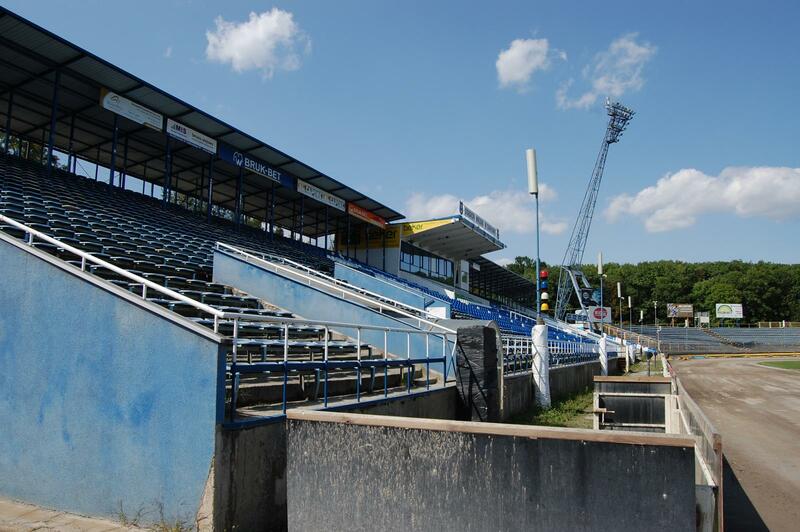 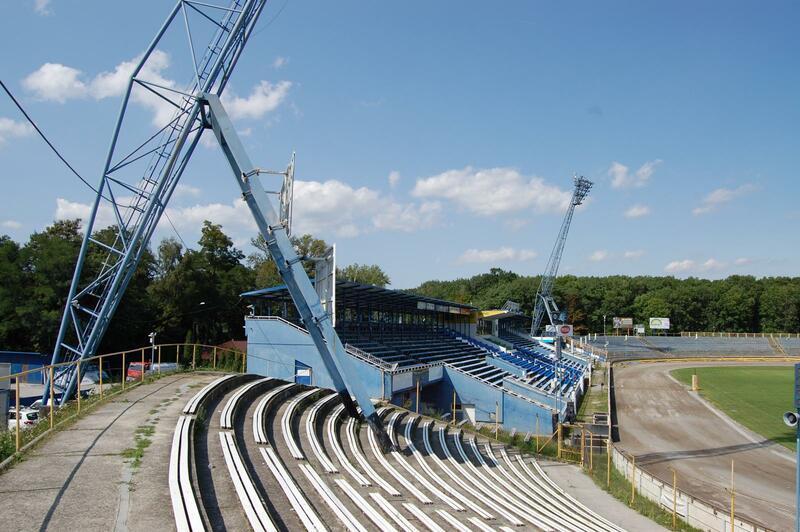 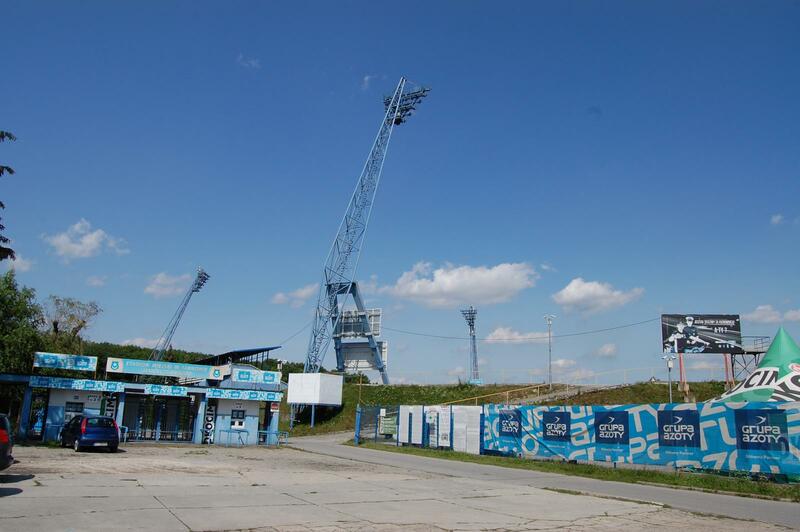 Due to swallow being the symbol of Unia, the stadium is commonly and officially known as the Swallows' Nest (Jaskółcze Gniazdo).